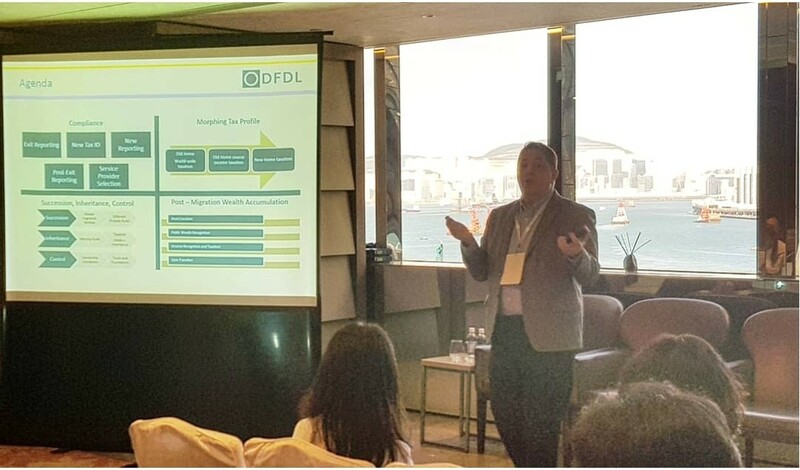 On 29 October 2018, Jonathan Blaine (Tax Director, DFDL Thailand) participated at an Investment Immigration Summit in Hong Kong on “Global Mobility & Overseas Wealth Management Strategies for Greater China & East Asia”. The four day conference featured numerous presentations, seminars and panel discussions. Jonathan, together with Kevin Leiske (Partner – Armbrust & Brown), Darren Hayden Joseph (Partner – Hayden T Joseph CPA LLP) served as the panelists at a discussion surrounding pre-immigration US tax planning. 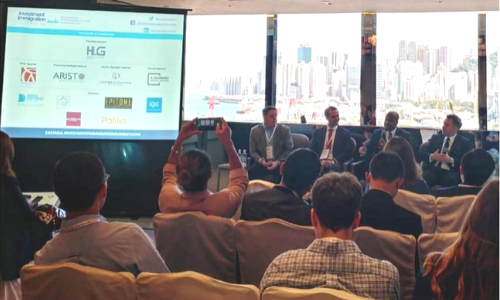 The session covered the US tax system and its implications for foreign investors, and the key issues at stake in terms of US tax regulations and concerns regarding US tax ID numbers. The panel discussion was moderated by David Comtois (Associate Lawyer – Harvey Law Group). Later the same day, Jonathan also provided a presentation on post migration wealth planning – tax and trust services. He addressed a full room of participants on matters of taxation, along with estate and trust planning alternatives worthy of serious consideration after one has migrated to their new country.